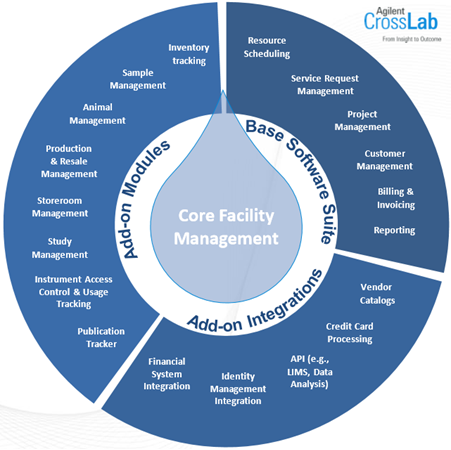 iLab is a web application being adopted by Penn State shared scientific facilities to manage the process of requesting the use of instruments, equipment, supplies, and technology as well as the process of requesting services or technical expertise. The system serves as a central marketplace for Penn State’s cores, including a streamlined billing system integrated with Penn State’s financial system. Please go to our iLab Demo page to view our Pre-Implementation Kickoff demo. Agilent iLab’s Comprehensive Solution saves time and money for core personnel, institutional administrators, and researchers.